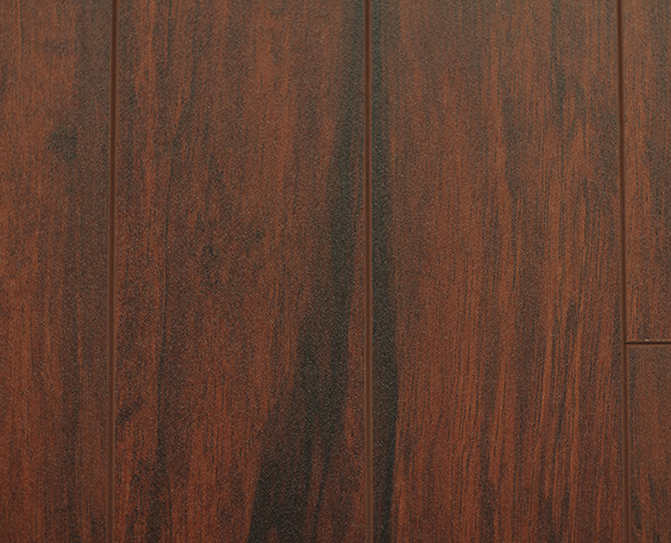 An illusionist specializes in making the impossible seem possible, changing something ordinary into the extraordinary before your very eyes. 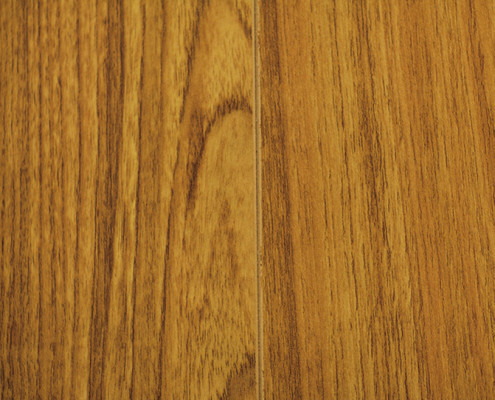 In this series you are the illusionist and your floors the illusion. 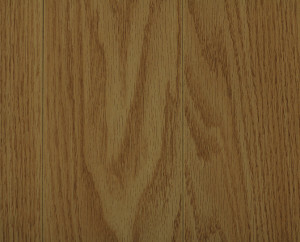 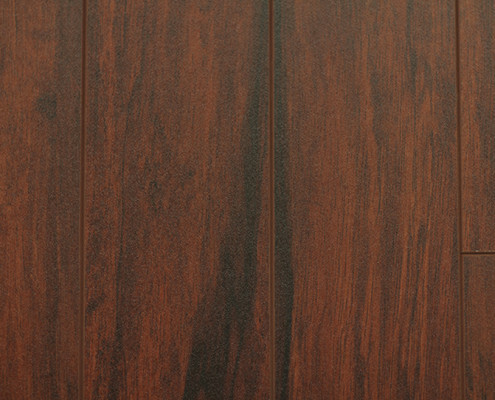 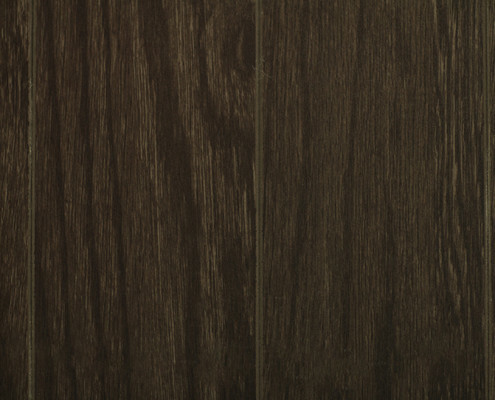 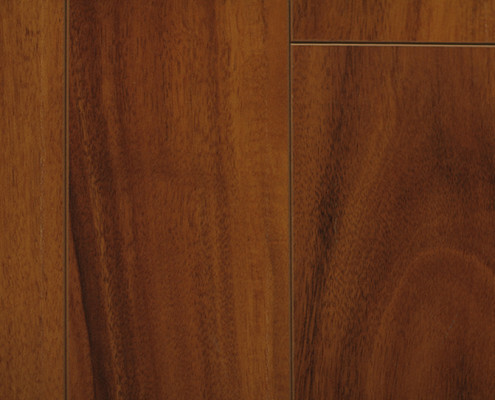 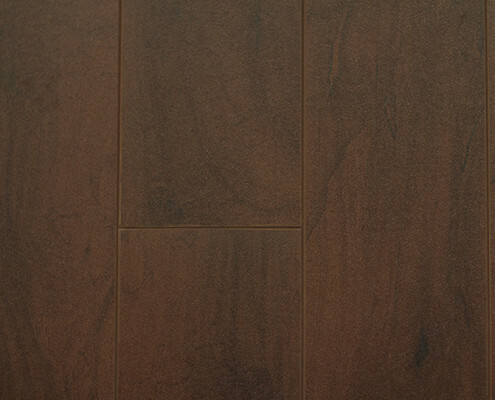 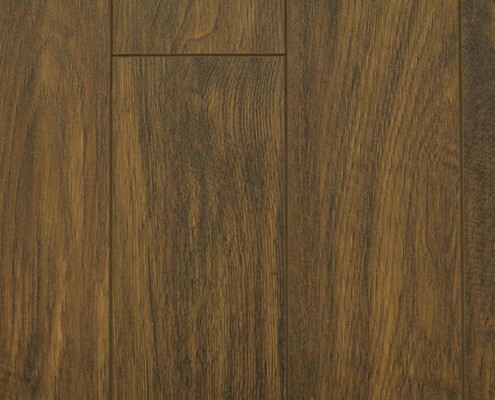 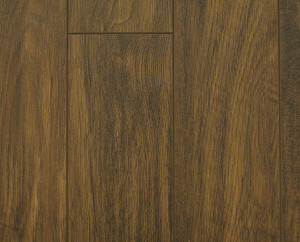 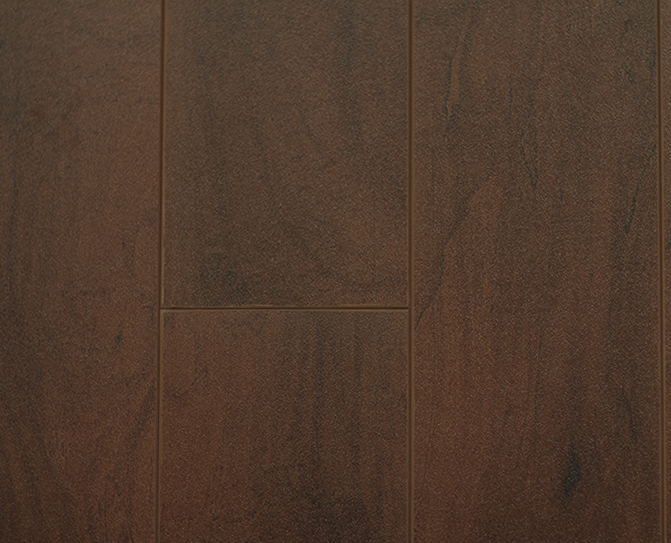 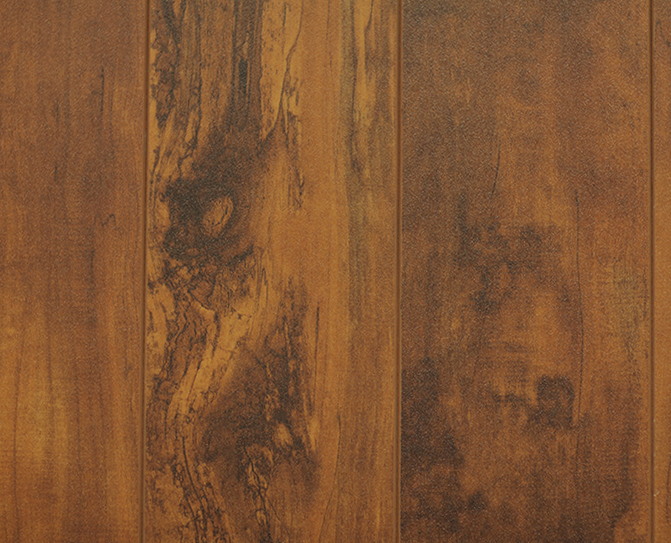 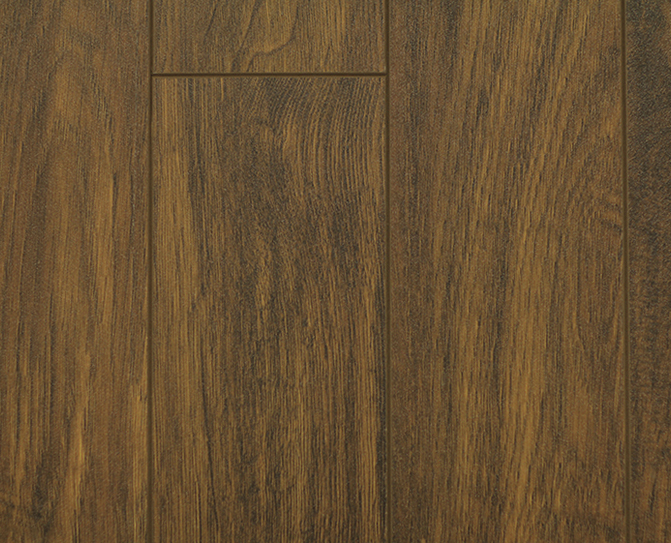 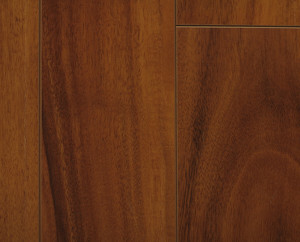 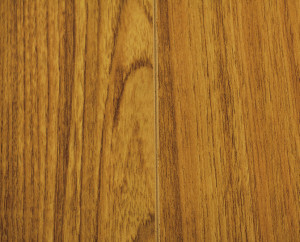 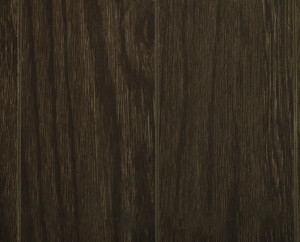 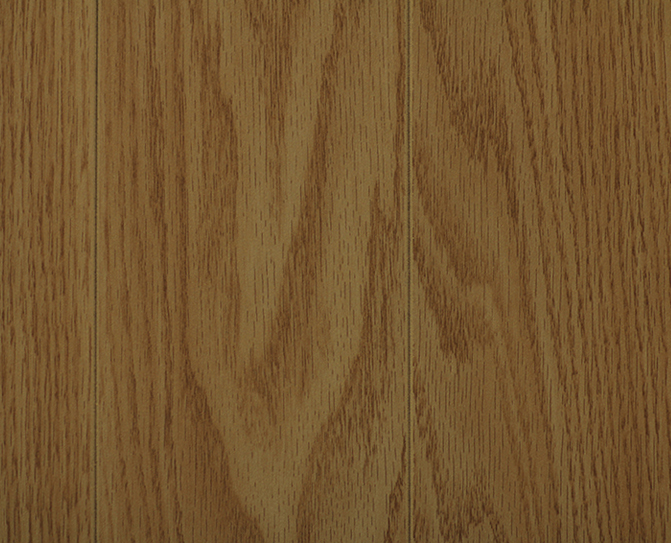 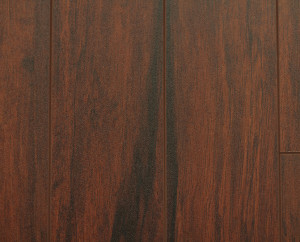 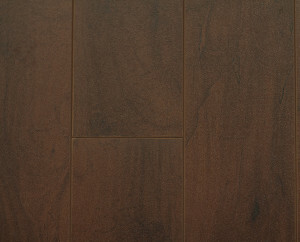 Fooling your audience into thinking your laminate floors are really made from hardwood. 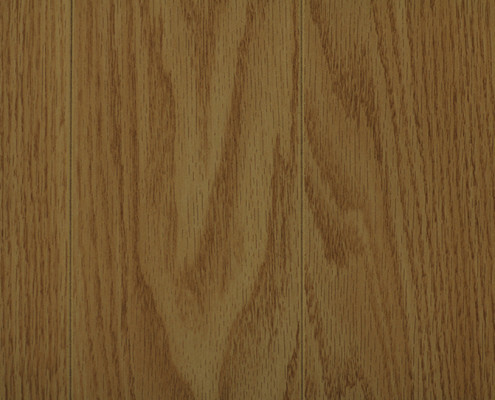 Whether it is red oak, chestnut or acacia, your audience will not be able to tell the transition you’ve created in your own home. 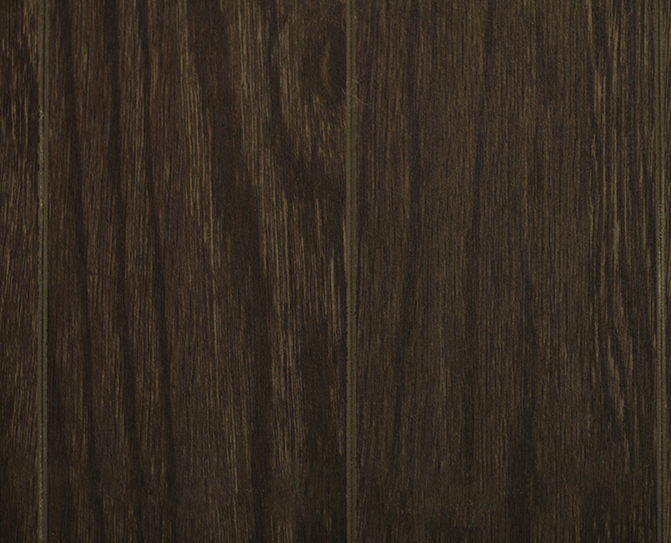 However, as an illusionist you must never reveal that it is the slender planks and anti-glare finish incorporated in this 15mm laminate that causes this illusion.